The New York Yankees have made about every move this offseason that doesn’t include superstar free agent Manny Machado, but there’s still hope that a potential deal could come to fruition. Machado has waited patiently for the right offer this offseason, sitting idly by while teams toss out ludicrous deals that don’t represent the money a generational talent should theoretically make. Another attempt by MLB owners to stifle the spending on players and truly give them their fair share of the pie. 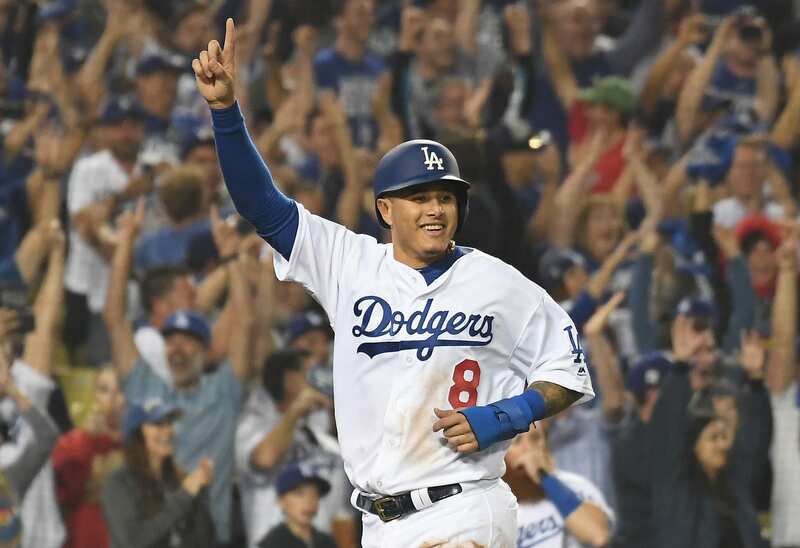 Nonetheless, Machado remains concerned that he won’t receive his asking price — ten-years, $300 million. This could be good news for a Yankees team in need of a true star in the infield, at least for one season. What does this mean? It means the Yanks could yet again achieve the impossible, and it would be the puzzle piece that likely brings them ring No.28. If Machado was willing to take a one-year deal to improve his numbers even further and show how significant his impact on a team can be, this would be the way to do it. It would guarantee a playoff appearance and a legitimate chance to win a World Series and walk away with a nice chunk of cash. Of course, it would imply that he stalls on a long-term contract, but the market seems to be dry in regard to his expectations. How would the Yankees utilize Manny Machado? Personally, I believe the ideal situation here would be to stick Machado at shortstop and keep Troy Tulowitzki as a rotational piece in the infield, more or less acting as a reserve option. Machado is a natural shortstop that would immediately make the position a strength for the Yankees, even more-so than Didi Gregorius offers. He’s an excellent batter and would promote one of the most lethal lineups in the MLB — .297/.367/.538 and a .905 OPS last season. Now, can you find a way to justify this being a ‘bad’ move? A one-year deal to feature one of the best players in baseball on a potential World Series caliber team is a move even the ill-hearted would make.